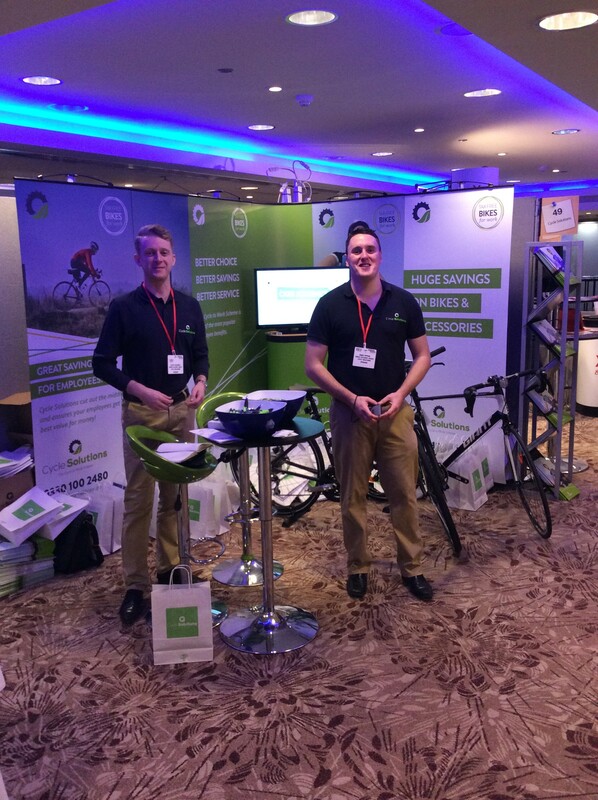 Our business development team made an early start on 4th March to set up our stand at the annual Employee Benefits Connect exhibition in London. The event attracts over 500 HR and Reward professionals from some of the UK’s largest employers. The show was due to open at 8.30am, but by ten past eight we had already spoken to, and set up follow-up appointments with, two big employers. The day progressed in a similar vein with Chris Pippins, Elliott Galloway and Steve Edgell making some great contacts.